Joanne Reyneke And Trevor Gumbi. Trevor Gumbi comes clean about his drug binging past and the issues he has with his wife. Joanne shares personal details about the tabloid story of her actor boyfriend, Thami Mnqolo. Miles is on a mission to get his company back. 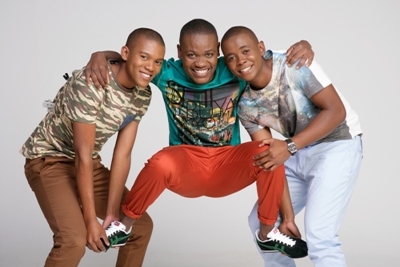 Suffo delays their babys operation so he can consult with Mangaliso. Priya is like a sleep walker wandering towards the edge of a cliff. Katlego is horrified by Barker’s chilling attitude towards her welfare. Sechaba finds a hot date to take to the launch of Lerato’s salon. While under pressure from the rest of the school, Mapitsi lands Tbose a jaw-dropping revelation. Marothi makes a promise to his daughter, one he may struggle to keep. The Mystery Of The Terminal Tenant. Will and Grace star Debra Messing stars as a homicide detective whos an ace at cracking the case, all while juggling wild twin boys and a trying ex-husband. Teboho realises she might have to work harder than she was prepared to in order to make her marriage work. Lerumo is worried about the date Thuli and Pat have set for the wedding. Sthe tries to make Vusi see reason. Moss is worried about the meeting with KG and his mother. Dube’s most wanted man returns. We analyse Anni Dewanis emails to her husband on the anniversary of her death. Also, a joint police task force raid of a gold syndicate in Welkom, petrol depot heists, and corruption in municipal tenders in the North West.